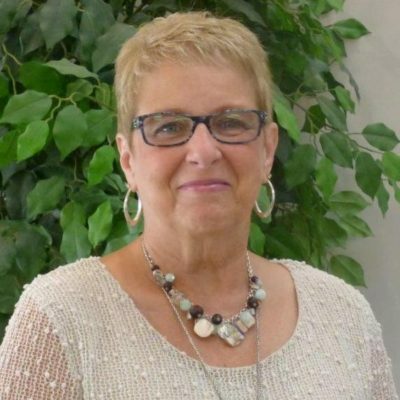 Hello, my name is Linda Penman and I have been given the wonderful opportunity of being the church secretary here at Church of the Rock since September of 2014. What an awesome gift it is to serve God by serving our Pastor. I have lived in the Youngstown area all my life. I met my husband in 1965, we were married in 1967 and began our family in 1968. I have been blessed to have a wonderfully, strong and Godly husband, Rich, a beautiful daughter, Cindi, and an amazing son and daughter-in- law, Mitch & Kim. Who, by the way, are responsible for my 4 grandchildren and 4 great grandchildren. We started coming to “The Rock” in 2008. I had known the Lord for many years, but never as intimately as I do today. How exciting it has been to experience God’s love through the good times but, most importantly, through the seemingly bad times. Being able to share His love through word and deed with others has been a promise fulfilled for me!